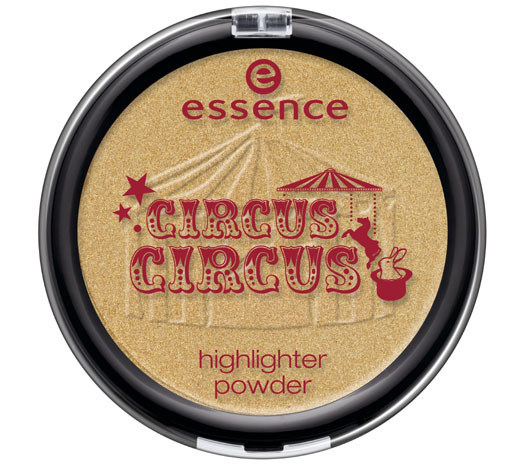 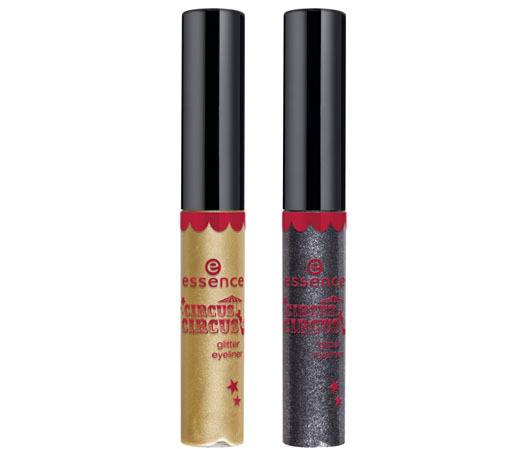 Preview: Essence Circus Circus Te (December/January 2011/2012) - Cherry Colors - Cosmetics Heaven! 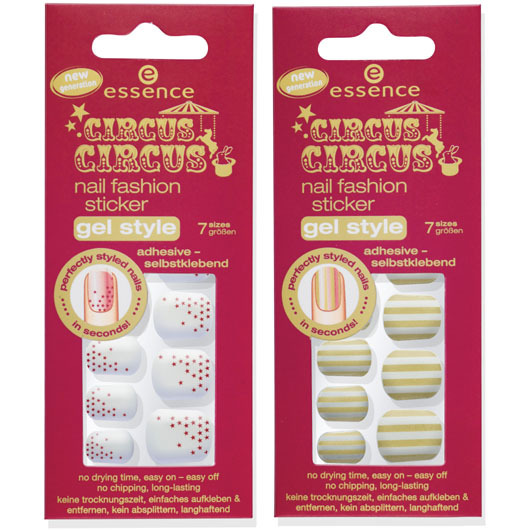 Essence will soon surprise us with another creative collection - this time Circus inspired. 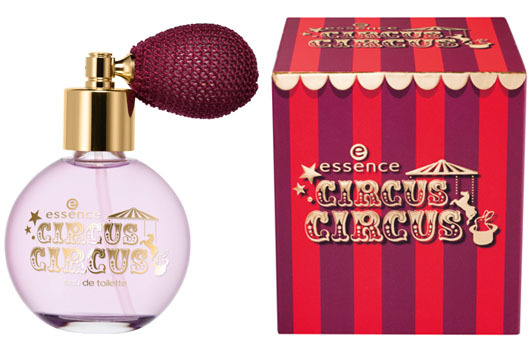 I must say that I love most of the items from it and I can't wait to see them on our shelves. 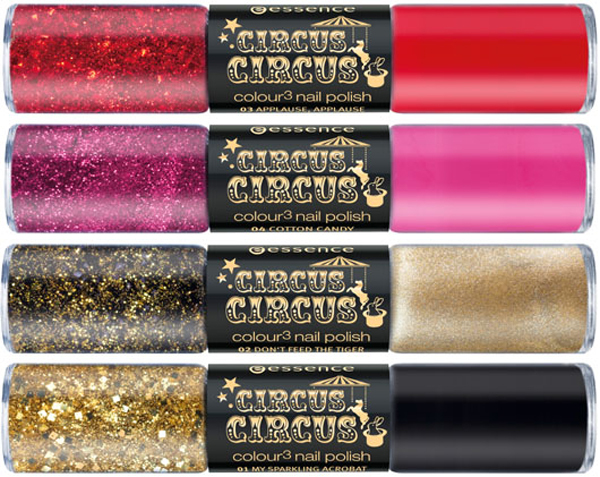 This collection will be available in our stores in December and January. 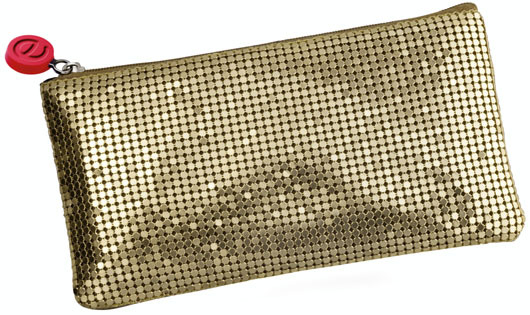 But I can say it will probably sold out quite quickly. 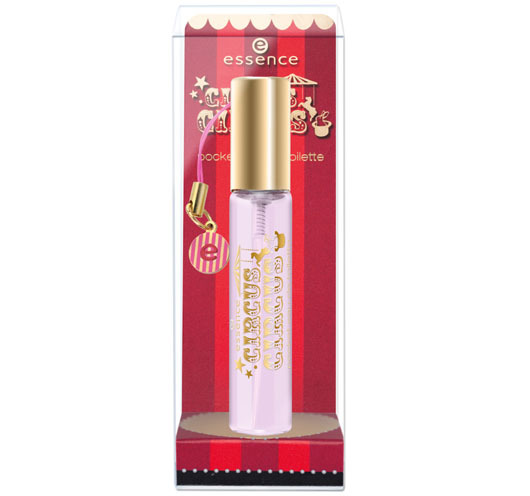 The perfume looks interesting, also the polishes seem totally it for December (Holidays anyone?) 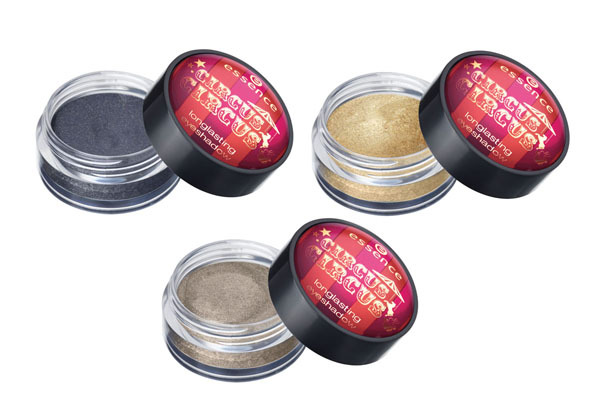 and the cream eyeshadows - perfect as eyelid primer. 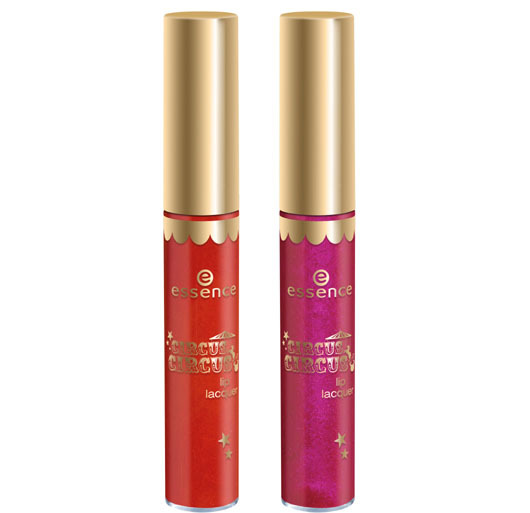 Which products are you most excited to get?